Created in 1923, l'Association canadienne-française pour l'avancement des sciences (Acfas) played a major role in the emergence of a French-speaking scientific community. 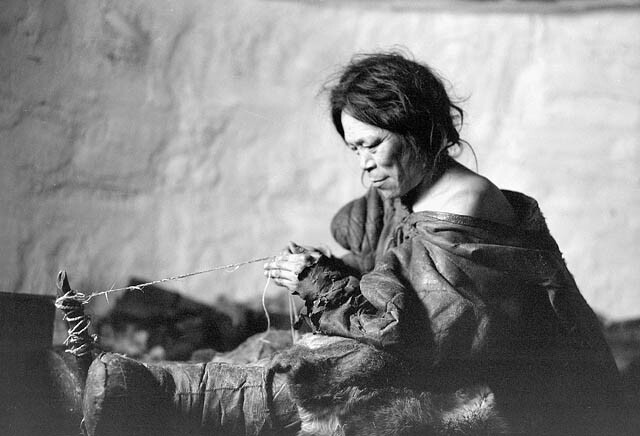 Babiche is a type of string traditionally made by Indigenous peoples from rawhide and had multiple uses, such as to lace snowshoes, fishing nets, drumheads and the like. 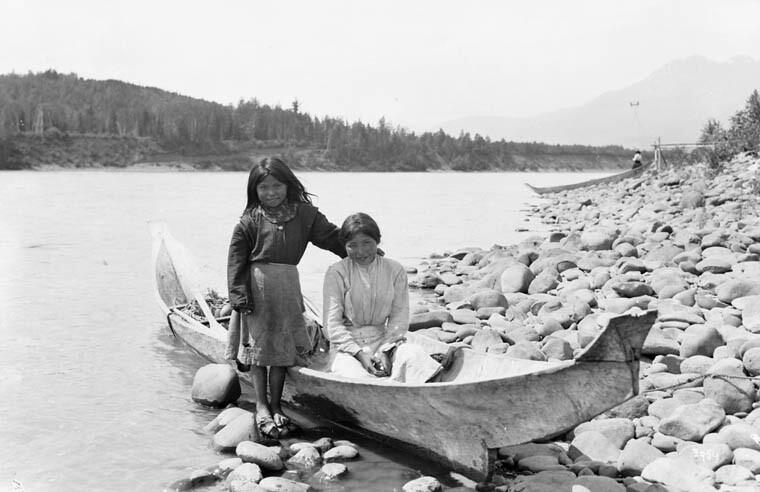 Though typically considered a French Canadian term, babiche is an Algonquian word, loosely translating to “cord” (in Mi’kmaq, ababich) or “thread” (in Ojibwa, assabâbish). 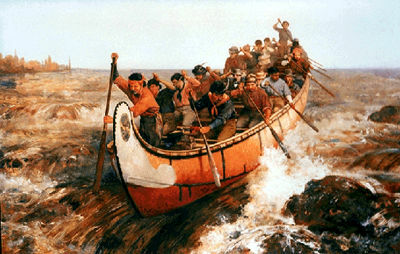 The birchbark canoe was the principal means of water transportation for Aboriginal peoples of the Eastern Woodlands, and later voyageurs, who used it extensively in the fur trade in Canada. In Canada the Gregorian calendar is in use under the terms of the 1750 British Act for Regulating the Commencement of the Year, and for Correcting the Calendar Now in Use, which switched the official English calendar from the Julian to the Gregorian form in 1752. She does not look like a circus freak or a monster or an omen of evil. Her eyes and ears have a pinkish hue - just like they are supposed to. For more than a decade, scientists have been using genetic technology to produce biologically identical copies, or clones, of animals. In theory, cloning can be used to improve sheep and cattle breeds by ensuring that the animals' most desirable genetic characteristics are passed on. For those researchers working in the field of human history, the chronology of events remains a major element of reflection. 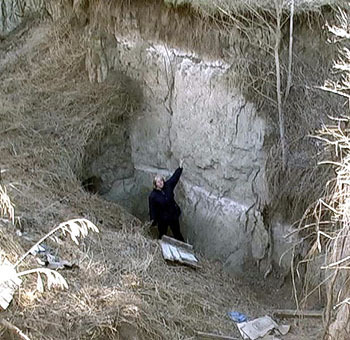 Archaeologists have access to various techniques for dating archaeological sites or the objects found on those sites. Experimental Farm, see RESEARCH STATIONS. Furniture of Germanic derivation has come to Canada as a result of emigration from Germany and from Pennsylvania (see GERMANS). Traditional German furniture in Europe evolved over several centuries to serve the needs of ordinary, primarily rural, people. From the outside there was little to distinguish the sleek Toyota Prius from any other car on the streets of Timmins, Ont. But when the driver turned the key, it was clear this was no ordinary sedan. The only sound as the Prius pulled away was the gentle hum of an electric motor. Adele Fifield was just 13 years old when a doctor told her that she had cancer in her knee - and that surgeons would have to amputate her left leg. 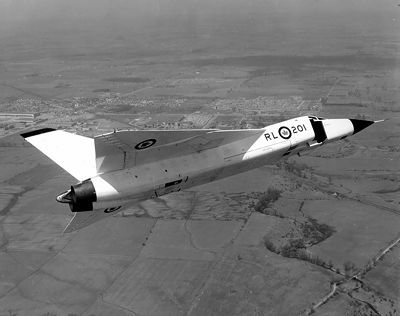 "My initial reaction was disbelief," recalls Fifield. "For days, my ears seemed to ring from the shock. The INRS‒Institut Armand-Frappier Research Centre, part of the Institut national de la recherche scientifique (INRS), is an important centre for research, training and technology transfer. 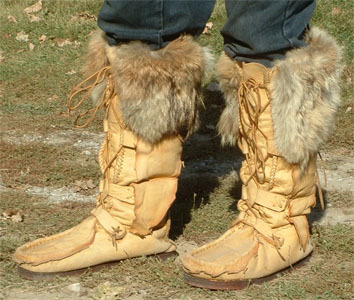 Instruments, Invented And ImprovedAmong 19th-century Canadian inventors were James P.
Mukluks are soft hide boots designed by Inuit peoples for manoeuvrability and warmth in northern environments.